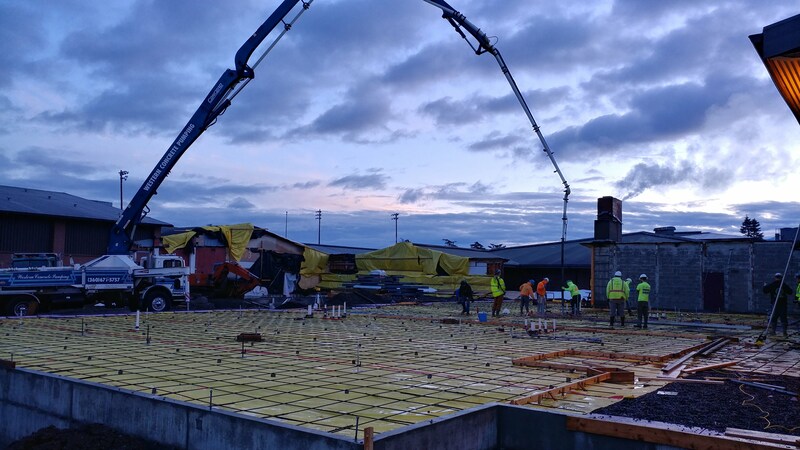 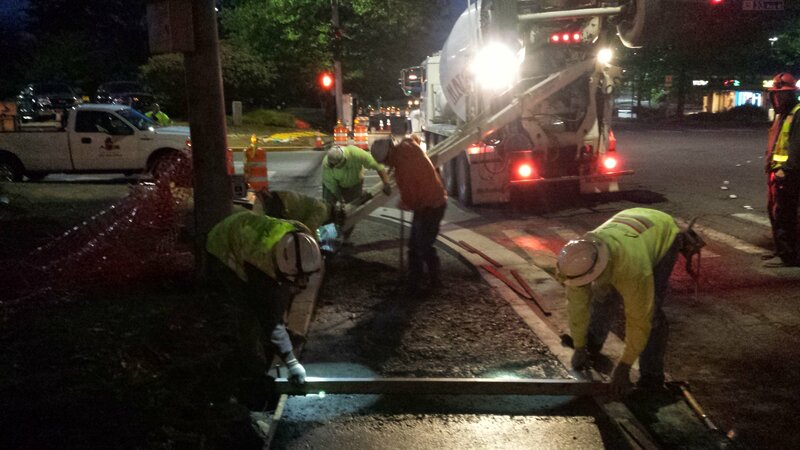 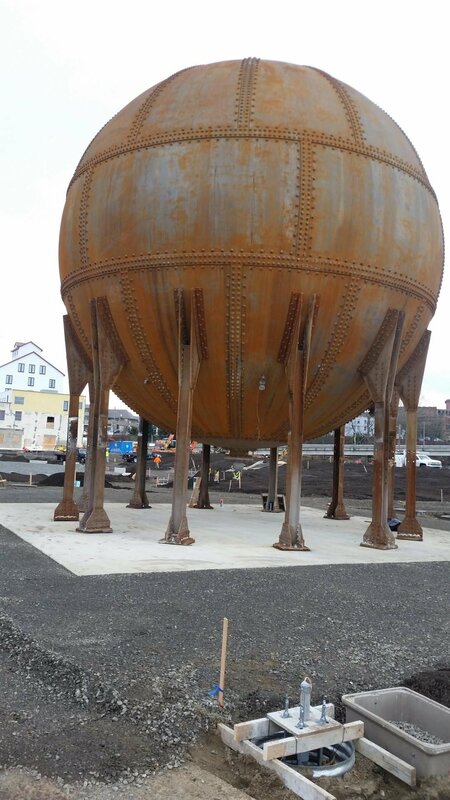 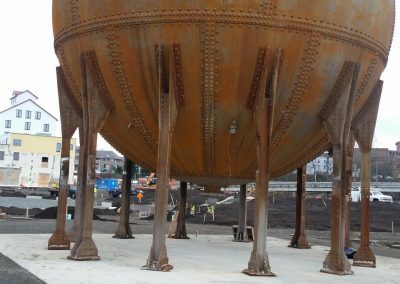 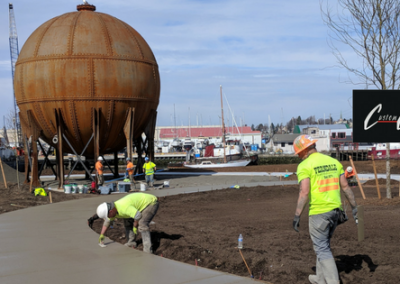 Our Northwest Washington concrete contracting company has worked with governmental agencies and municipalities ― city, county, state ― to install concrete in many public spaces. 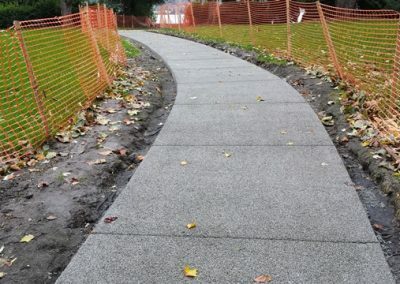 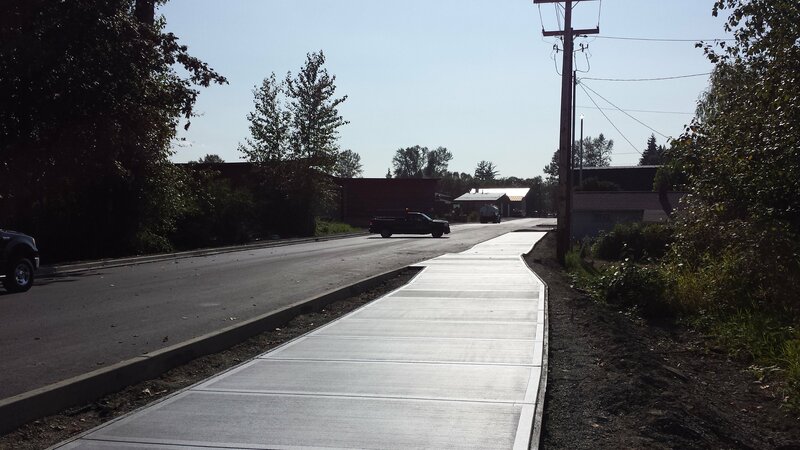 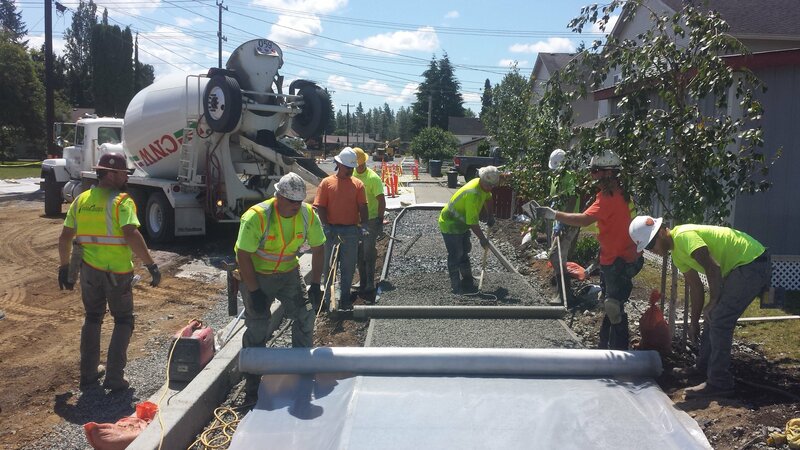 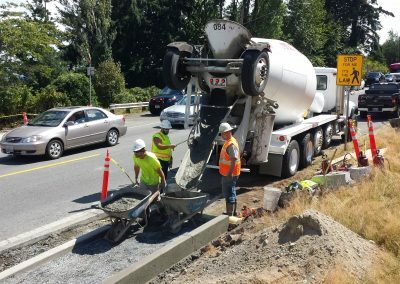 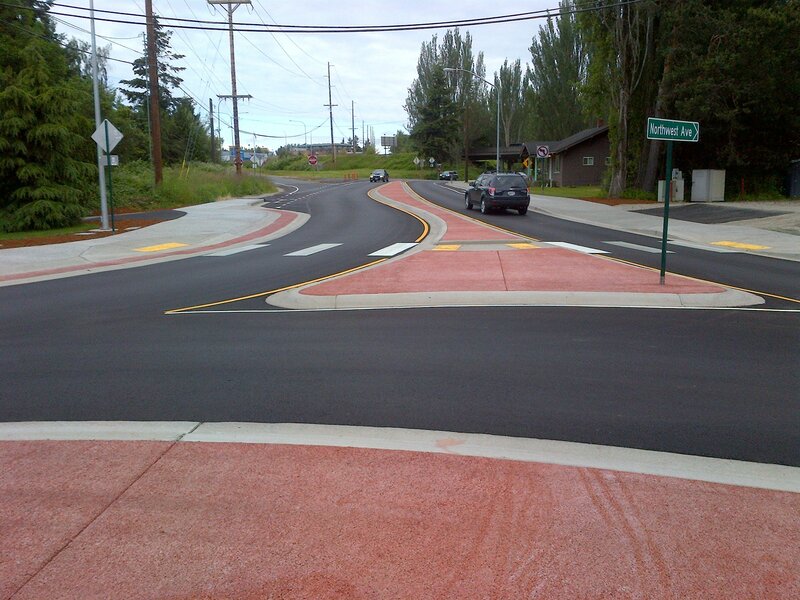 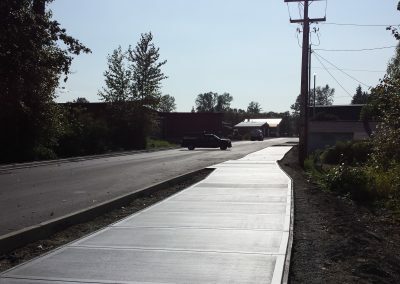 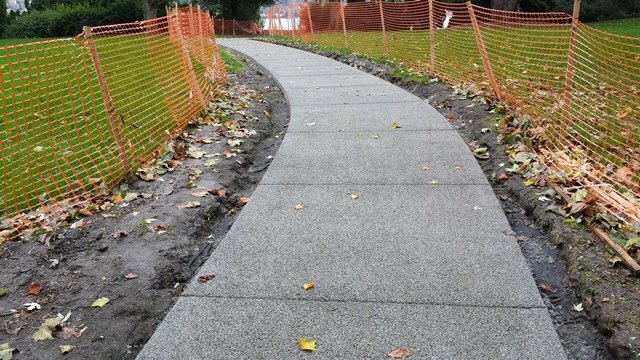 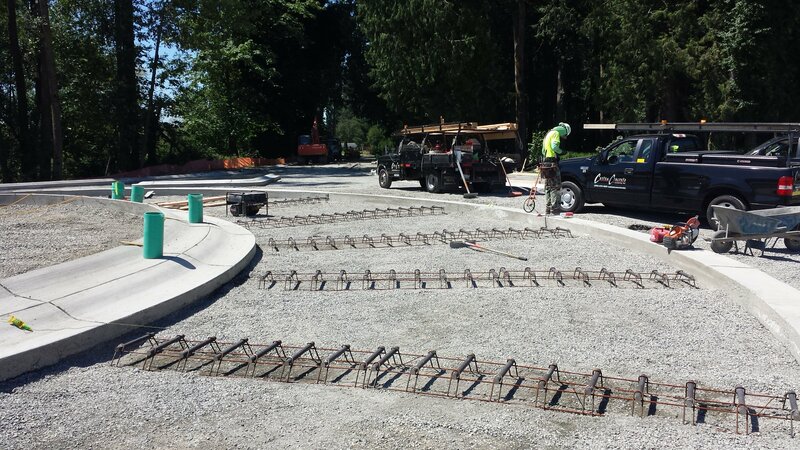 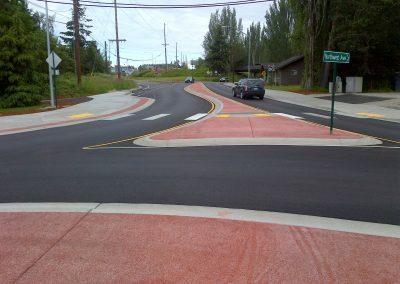 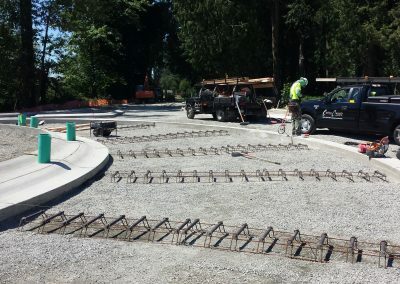 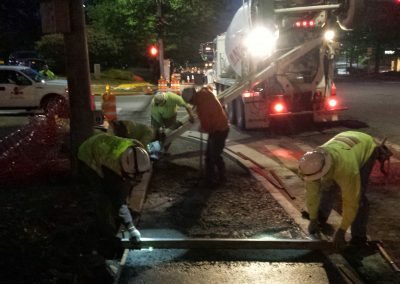 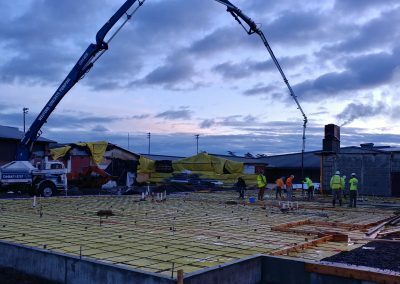 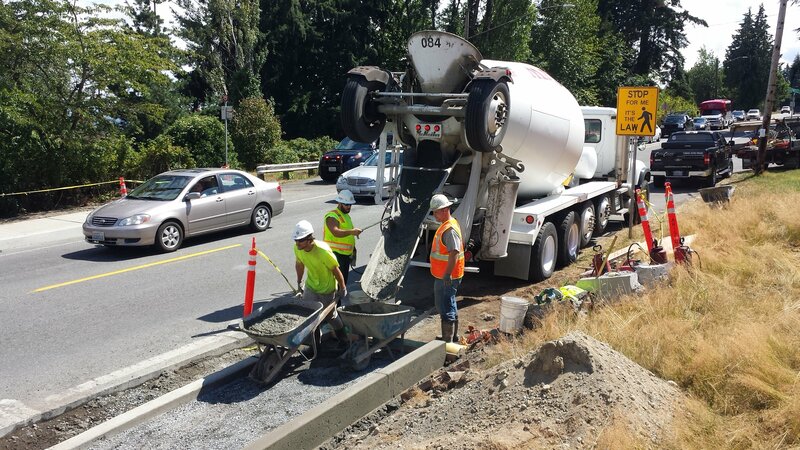 Custom Concrete’s finishing crews have installed pervious concrete sidewalks in local parks, built traffic circles in Whatcom, Skagit and Snohomish counties and poured concrete pads in remote locations. 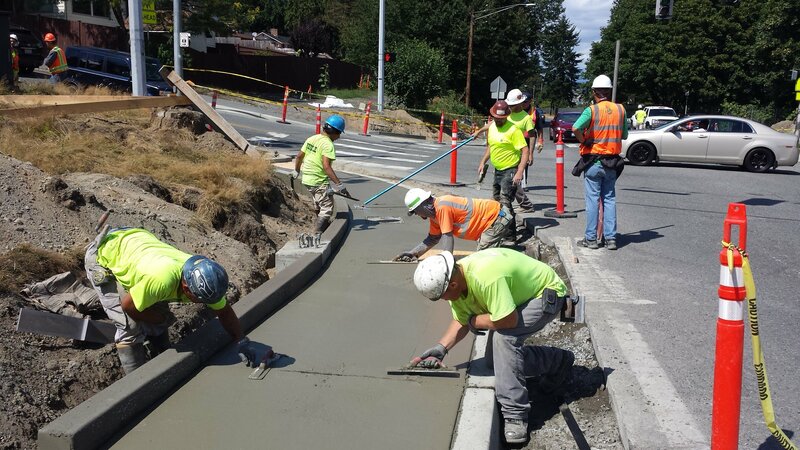 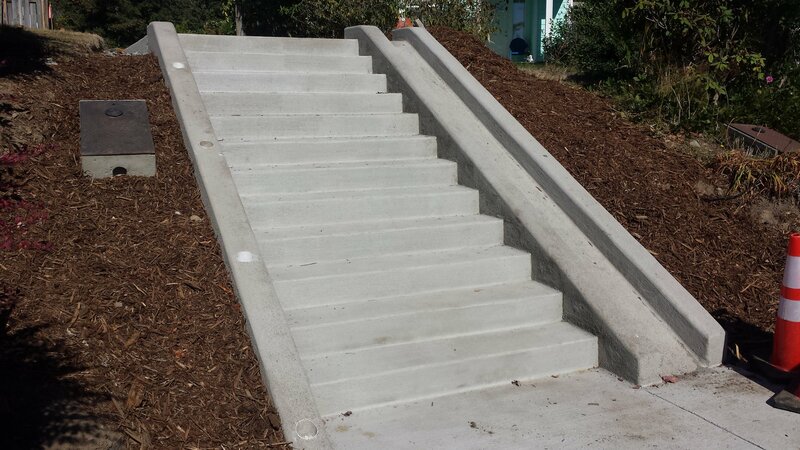 Wherever governmental agencies need concrete poured, we can get the job done ― and we do it right, the first time. 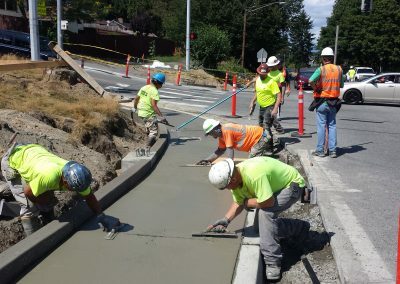 If you’re a project manager for a general contractor, or you work for a municipality looking for contractors to work on public works jobs, give us a call. 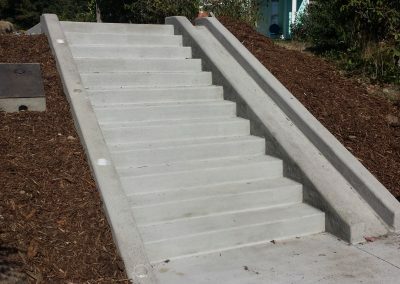 We’ll submit a fast, detailed bid. 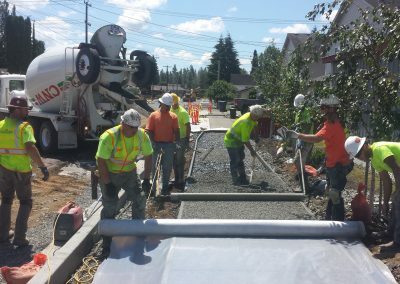 We employ ACI Certified Flatwork Finishers/Technicians and NRMCA Certified Pervious Installers & Technicians.